On to the next day of celebrations, today I have Mia Siegert here with me. 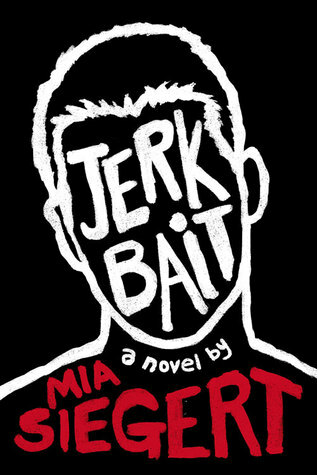 I've read and reviewed her novel, Jerkbait, a few months ago (I was part of the blog tour for it and everything) and loved it to pieces. I'm happy to say that I now call Mia my friend and have even worked with her on my WIP and her WIP, which is a surreal feeling. I'm super happy that she's part of this celebration and I cannot wait for you guys to read her answers below, and her WIP once it'll become an actual book in the future (it's absolutely amazing, I can assure you that). YA is the opportunity to write a coming-of-age piece about the most impressionable years of one's life. It's a very challenging genre, and I am a baby with a steep learning curve. 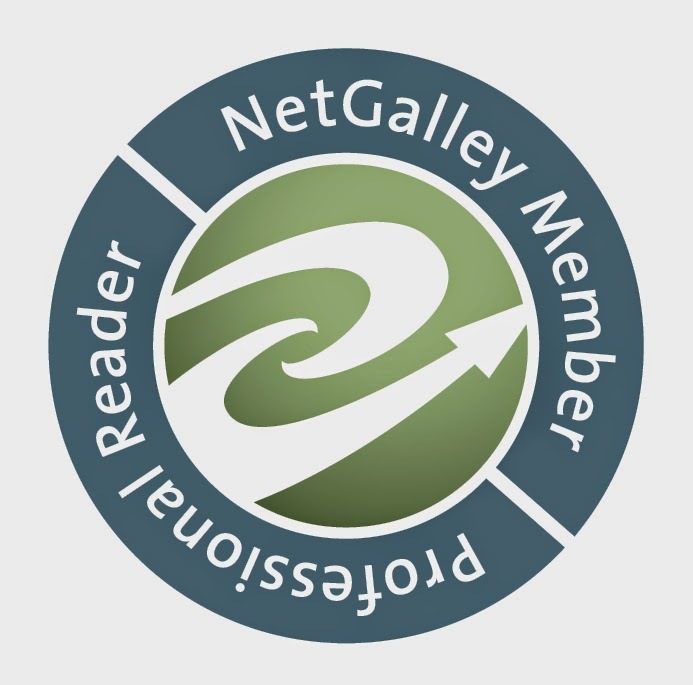 I'm unbelievably grateful for YA book bloggers for being so kind and helpful with their resources and information. Thank you for your patience, your recommendations, your lessons, and your willingness to help me learn about writing for a target audience. Thank you. I'm newer to blogging but I absolutely love reading the ones that are linked on Twitter (especially Jamie's (Books and Ladders) and Brittany's Book Rambles). I know a lot of bloggers feel unappreciated so I wanted to just stress as an author that you are appreciated. It's always an honor to be included on a blog, and I can't imagine the amount of work, effort, and time you put in. Seriously, it's appreciated. I'm a really quirky person who openly struggles with depression, PTSD, and (more recently diagnosed) anxiety (oh, psychosomatic symptoms). I specifically write to fit a cadence for spoken word and often will break rules of grammar in order to fit a specific meter. Some people like it, some people find it jarring, but I'd like to think the rawness is universal. Thank you so, so much to Mia for stopping by, answering my questions, and for helping me make my WIP a better version of itself with her comments and critiques, I seriously appreciate it a lot. If you haven't checked out and read Mia's book yet, I highly recommend it because it was a brilliant, honest and entertaining read all in one with amazing characters. What do you guys think so far? Tell me below!